Do you lead a writing workshop? Work with incarcerated people? 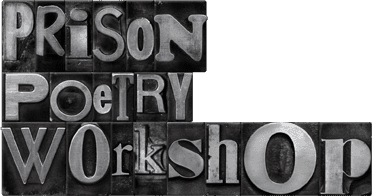 Help add their voice to the Prison Poetry Workshop. 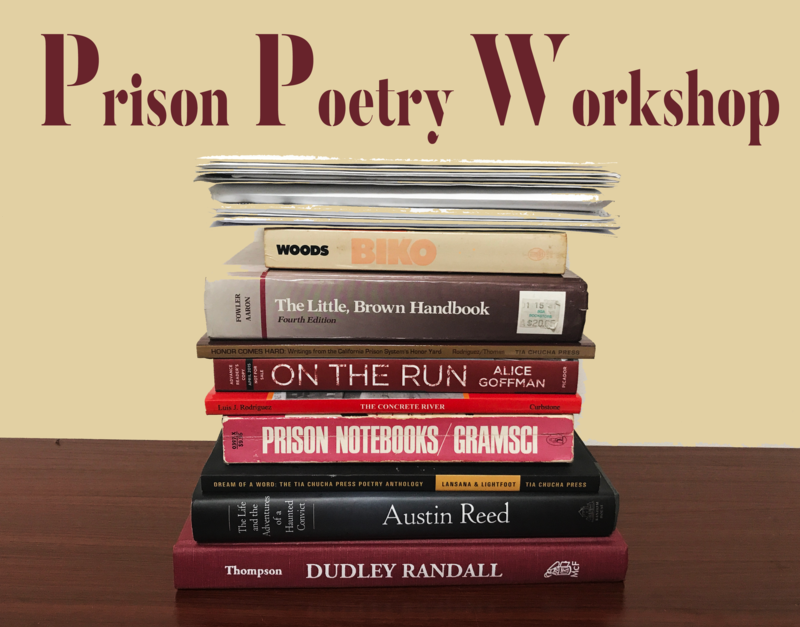 We’d like to invite you to reach out to prison poets across the country and invite them participate in the Prison Poetry Workshop radio program. They can submit their poetry and it may be presented on our national radio broadcast. Your poems will also be posted on our website in a blog dedicated to their. A team of nationally recognized poets will also be selecting one poet for our “We Free Singers Be” award. We asked teaching artist and writer Judith Tannenbaum to create a guide of nine writing prompts to kickstart prison poetry writing.